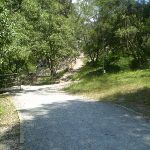 Veer left: From the intersection, this walk heads along the gravel footpath, following the ‘carpark no 2’ sign. 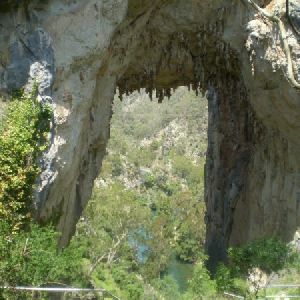 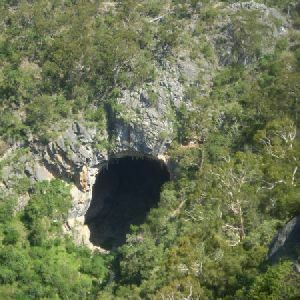 The walk soon passes by the entrance to a cave, before going slightly uphill to an intersection. 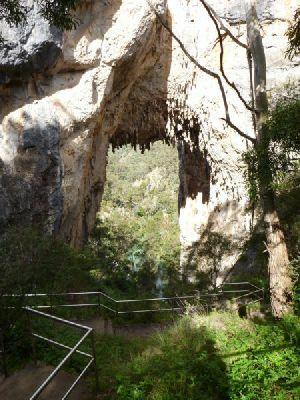 (There is a large car park to the left). 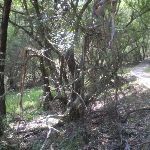 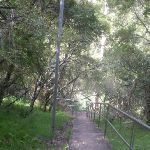 Continue straight: From the intersection, this walk heads up the footpath, zigzagging its way up the hill and, at one point, passing by Jenolan Caves Rd. 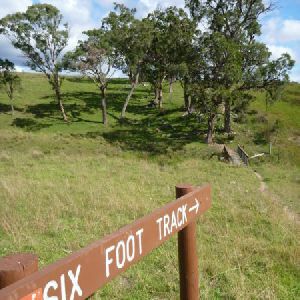 Continuing up the hill, the walk soon comes to a great unofficial lookout over the valley and the Six Foot Track. 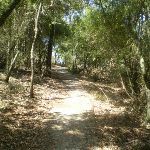 The trail continues up the hill for about 20m before meeting up with Burma Rd, where there are several private dwellings. 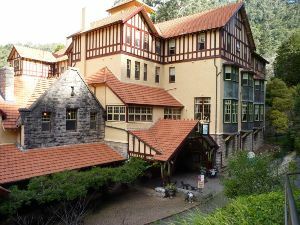 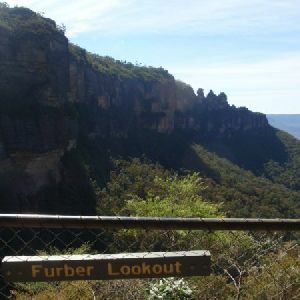 The track follows the ‘McKeown’s Valley’ sign, heading to the right and winding around the hill, before zigzagging up the hill again and passing a sign pointing back towards ‘Caves House’. 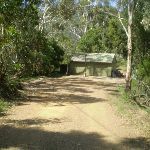 At the top of the hill, the walk comes to an intersection with a dirt road, marked by another ‘Caves House’ sign. 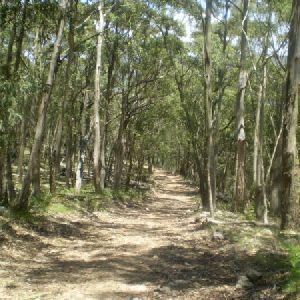 1km of this walk has short steep hills and another 75m is flat with no steps. 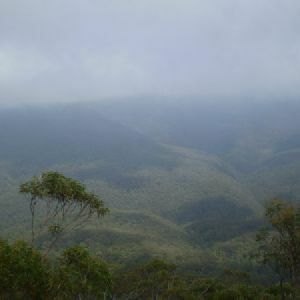 The remaining (35m) has gentle hills with occasional steps. 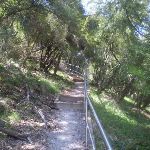 A list of walks that share part of the track with the McKeowns Valley Lookdown Walk walk. 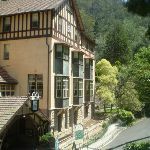 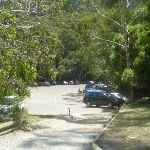 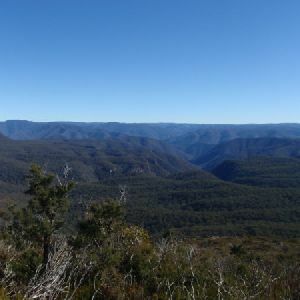 A list of walks that start near the McKeowns Valley Lookdown Walk walk. 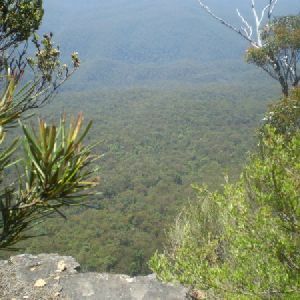 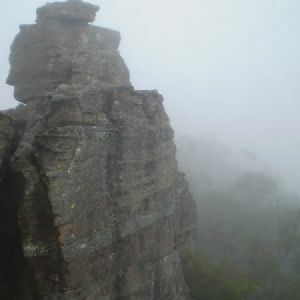 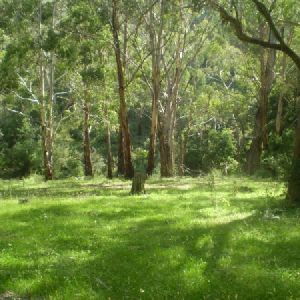 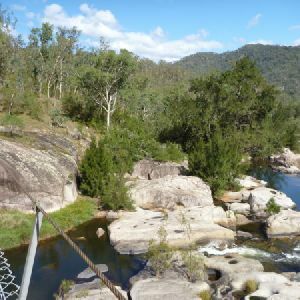 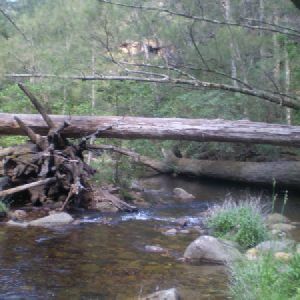 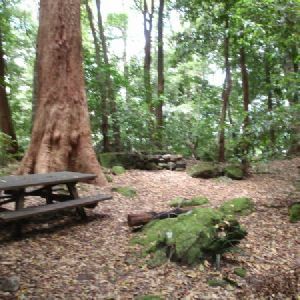 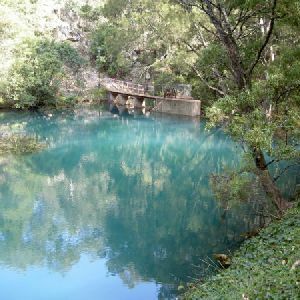 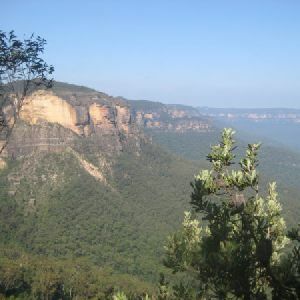 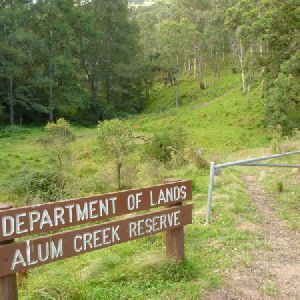 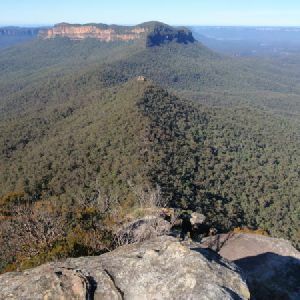 http://new.wildwalks.com/wildwalks_custom/includes/walk_fire_danger.php?walkid=nsw-jkcr-mvlw Each park may have its own fire ban, this rating is only valid for today and is based on information from the RFS Please check the RFS Website for more information.